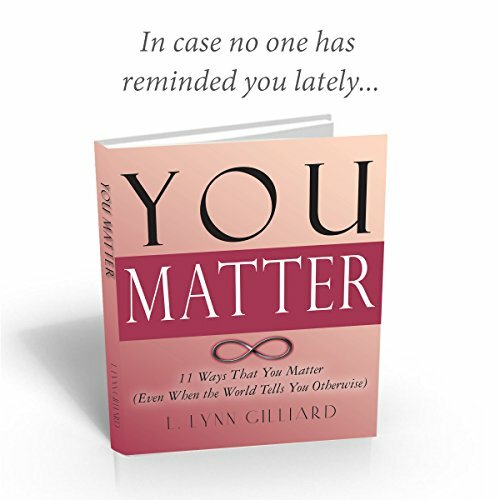 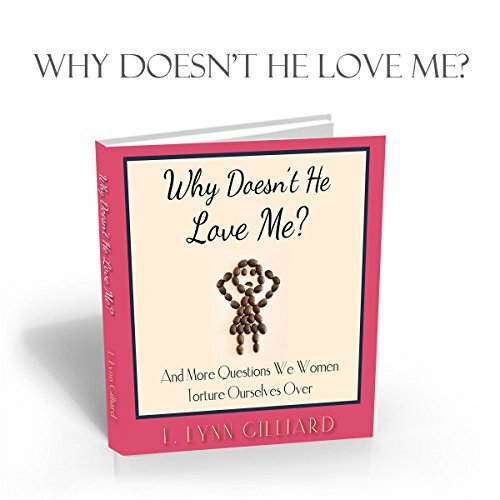 Lynn Gilliard is the "Bis Sis" of dating and life advice for women. 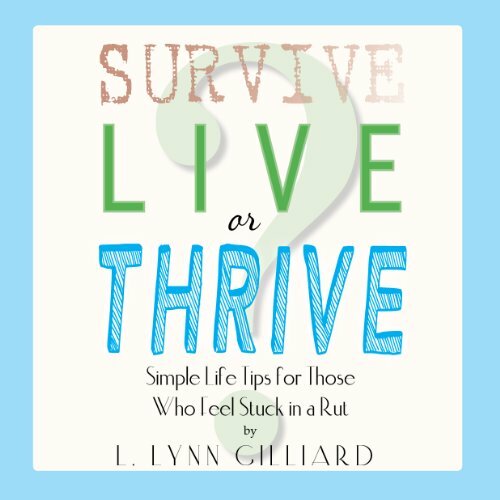 She is an experienced writer and prolific bloggers who loves pets, artistic expression, and learning new things. 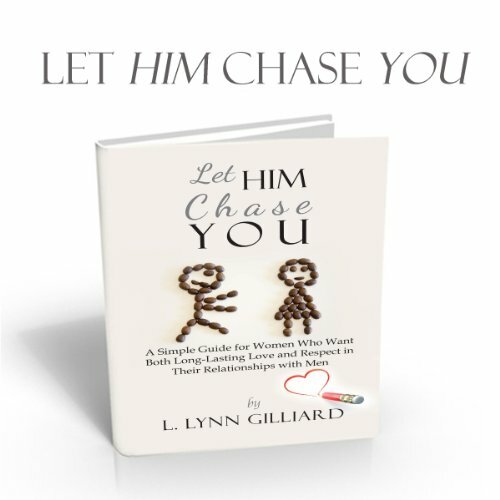 She is the author of a best selling relationship book entitled LET HIM CHASE YOU, now available at Amazon and Audible.